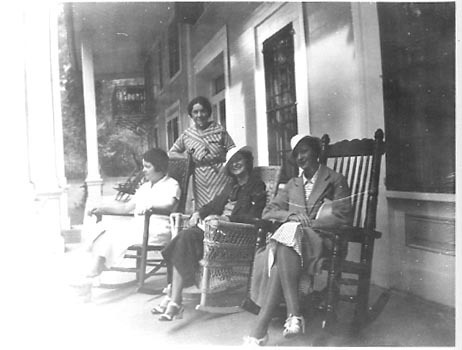 When you visit the Glen Iris Inn in Letchworth Park you often find tourists relaxing on the porch. 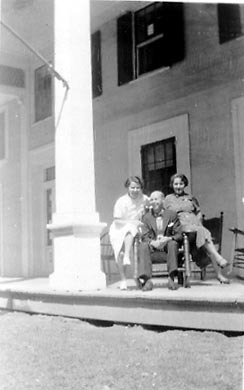 This isn't a new practice, for sitting on the front porch was a favorite pastime of Mr. Letchworth and his family and friends. These images were purchased at a garage sale not far from the Park. Except for the label on one image of "June 1938" there is no other identification. 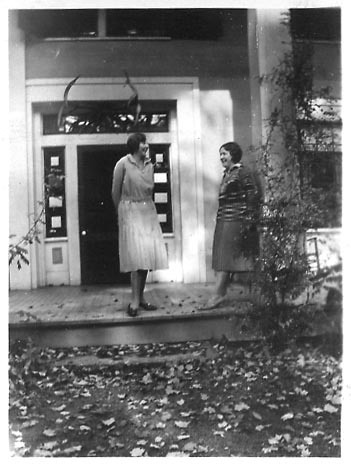 (It does appear that at least a couple of the images were taken in the fall.) 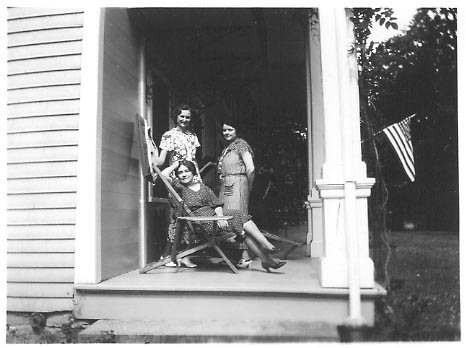 Some of the rustic furniture they are sitting on came from the Mr. Letchworth's time - you will also note that the porch is wooden, not the present day stone. 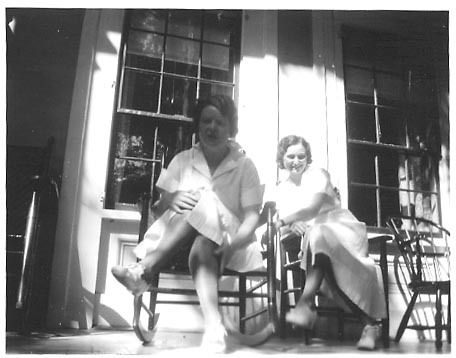 Although the individuals in the photographs are unknown, they have left us their memories of a visit to Letchworth and the Glen Iris almost seventy years ago. 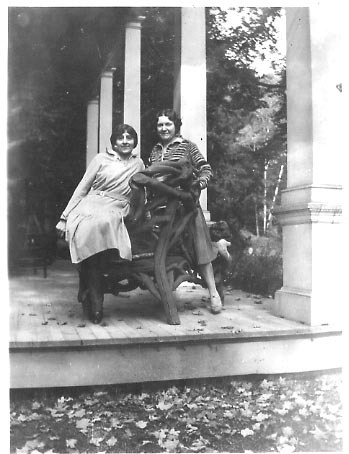 What photographs and memories do you have of the Park? 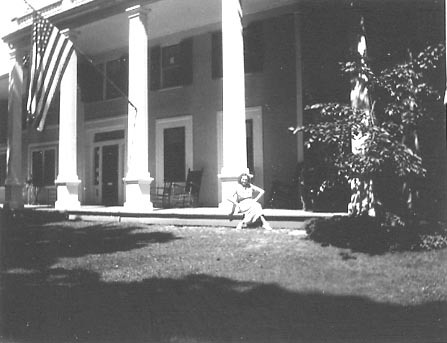 You can share them through our Centennial Memory page!